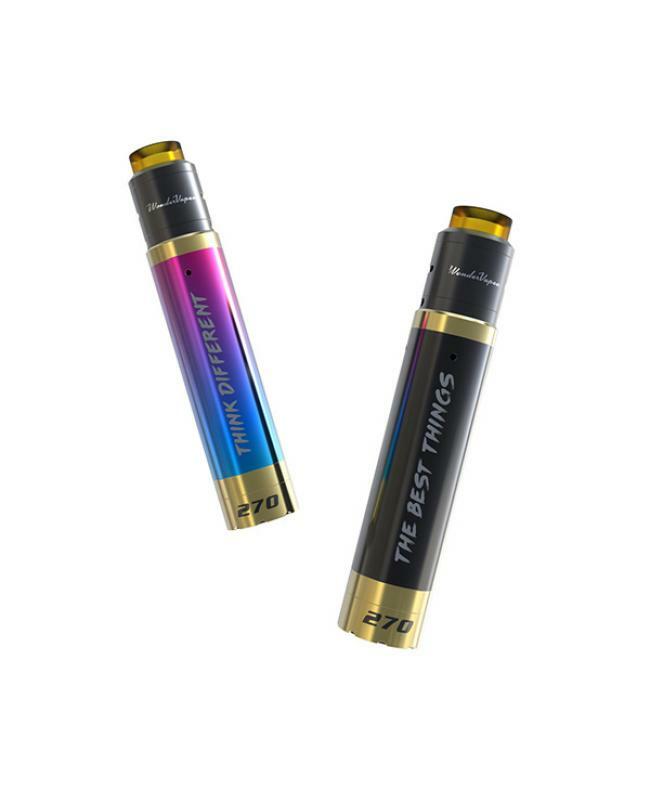 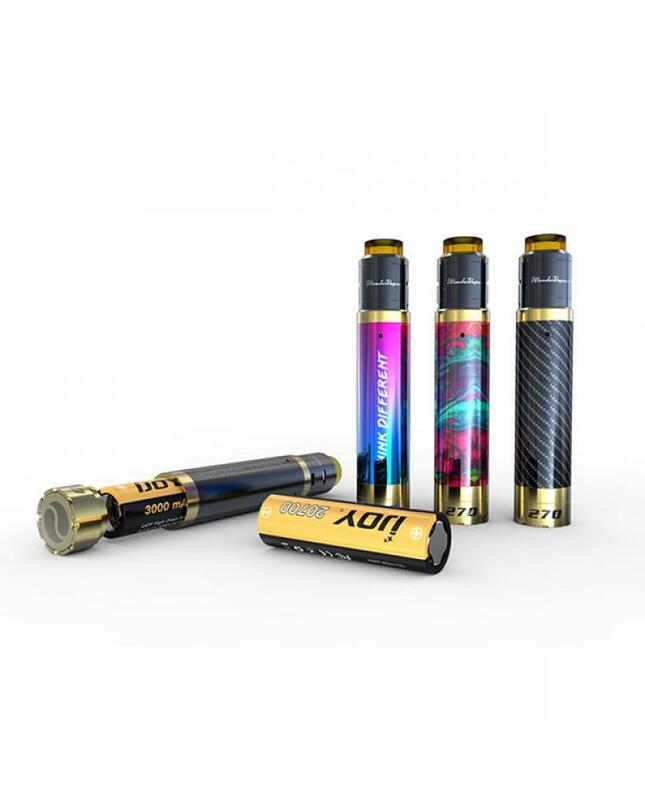 Newest ijoy wondervape 270 mech mod vape kit, five different fashionable colors available, includes wondervape mech mod and wondervape RDA tank. 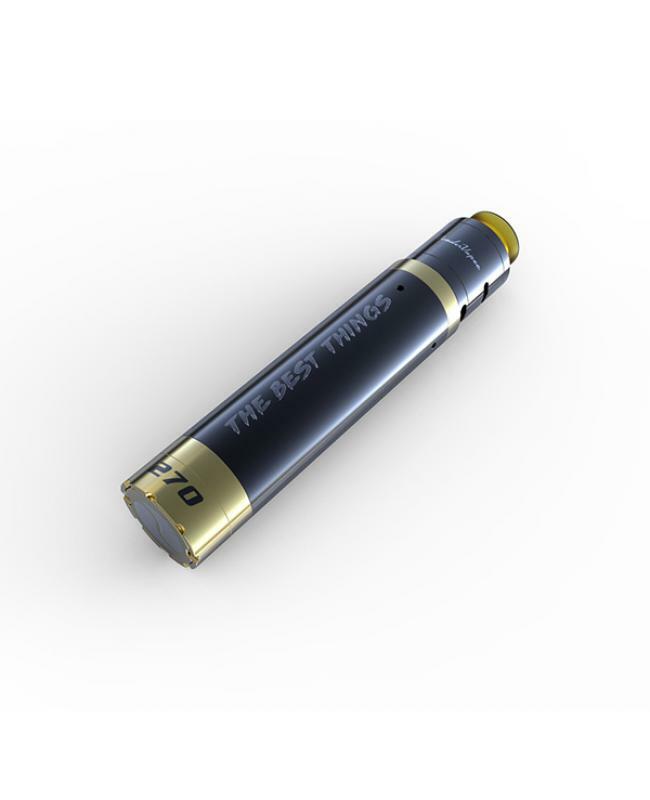 features in spin and press structure fire button, the user can replace the battery quickly and easily. 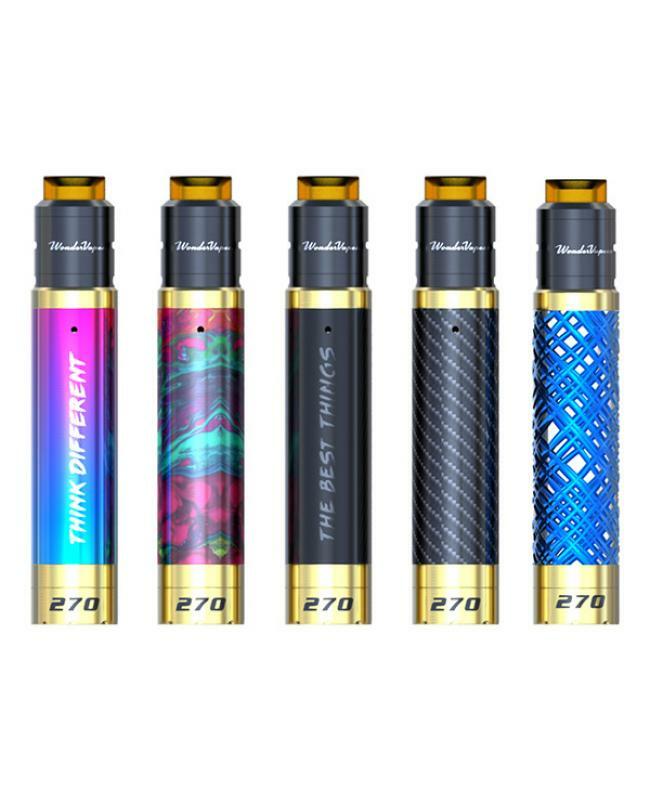 interchangeable tubes make your setup always unique. 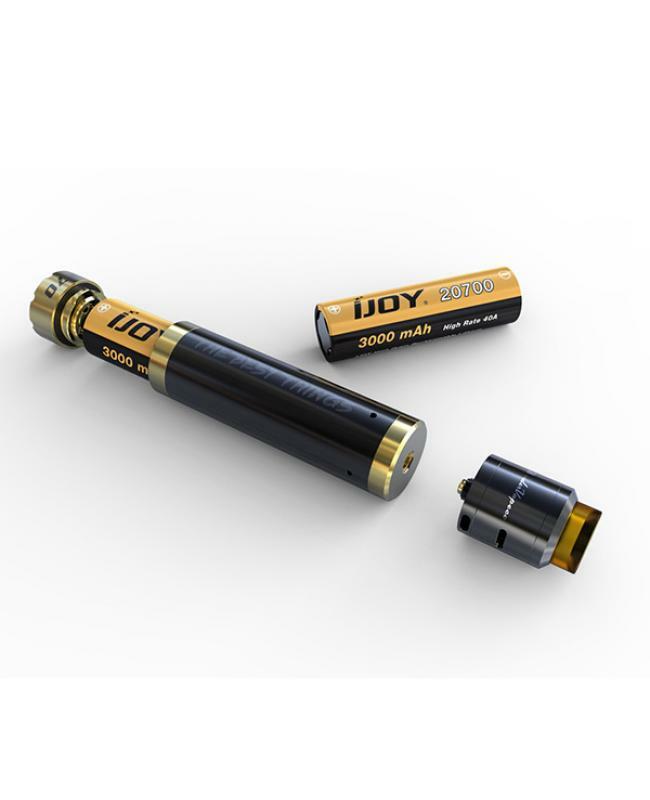 use of 20700 battery greatly improves performance. 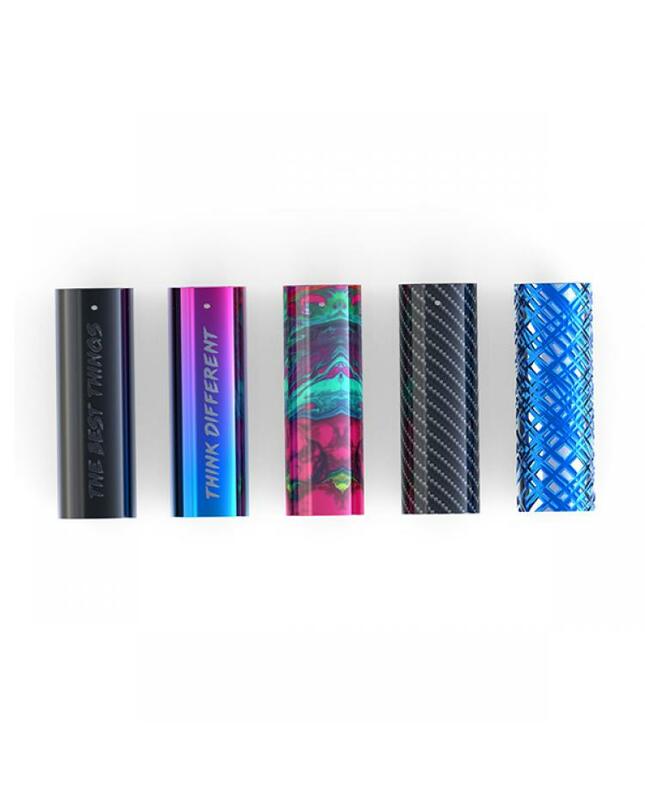 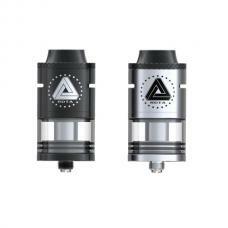 the unique designed easy build deck with two posts, vapers can install single coil or dual coils by yourself, the side airflow control design allows vaper to adjust the airflow to your preference easily.